Serving Homeschool Volleyball Players in The Woodlands, Conroe, Spring, Cypress, Tomball, Magnolia, Montgomery, Willis, Huntsville and Surrounding Areas in Houston, Texas. HHA Volleyball is beginning its 4th Year. The coaches are super-excited about building on the tremendous success and loads of fun and friendship that began in 2016. 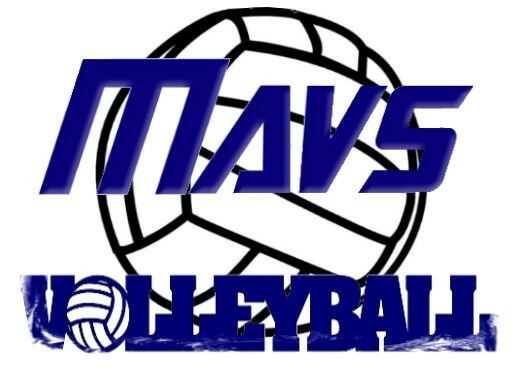 Houston Homeschool Athletics offers volleyball to girls ages 8-18. Our teams compete against private, some public and homeschool teams. Online VB Registration will open April 15th. SUMMER SKILL TRAINING dates can be found under Volleyball Training/Evaluation menu tab. EVALUATIONS WILL BE JUNE 12, 2019. Details coming soon. SIGN UP FOR AN ACCOUNT ON HHA'S WEBSITE TO RECEIVE ANNOUNCEMENTS. THERE IS NO COST TO ESTABLISH AN ACCOUNT. Volleyball Season Practices will occur at Texas Legacy Volleyball Club - 21207 Hufsmith-Kohrville Road, Tomball, TX 77375. Game Schedule: Teams will play against public, private and homeschool teams. Schedule is listed on this website and can be accessed through the SIPlay phone app. We highly recommend everyone downloads SIPlay app (free of charge) and log in with the same login email and password used when registering. Messages can be sent to coaches and teammates easily through this app. Click "Registration is Now Open"
Select child being registered to play at this time and Click "Register Player"
Make sure you "check-out" or the registration will not processed. You will not be required to pay the entire balance in your "cart" at checkout. If you do not want to pay the registration fee with a credit card, choose the option to pay by check. Cash and Checks can be brought to Jessica at practice or training or mailed. We also accept PayPal. Use the email admin@houstonhomeschoolathletics.com to send money to a friend. Thank you!